Most of the women who suffer from having short nails try to increase the beauty of their natural nails through applying artificial nails that differ in their types as you have acrylic nails which are the most commonly used and there are also gel nails. Gel nails do not differ from acrylic nails in the substances from which they are formed as both of them are made through combining polymer powder and monomer liquid. When the reaction happens between the monomer liquid and the polymer powder, they give you polymer strands. These polymer strands turn into hard resins when they become dry. 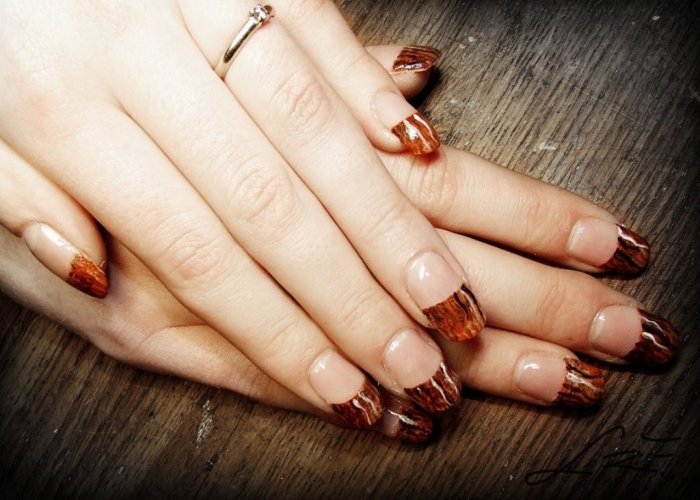 The resins are formed to take the shape that you want for your fingernails. But if the acrylic nails and gel nails consist of the same substances, what is the difference between both of them? Gel nails are more flexible than acrylic nails as they have extra short chain monomers which are called oligomers and this is why they are preferred by many women who want to get better-looking nails which are more flexible. There are two types of gel nails; one of them is called light cured gel nails and the other one is called no-light gel nails. The first type which is light cured gel nails requires an ultra-violet light in order to place your fingers under it for about 2-3 minutes to be hardened and cured. The second type which is no-light gel nails does not need an ultra-violet light for hardening your nails, but it requires cold water for dipping your nails or using a particular gel activator that is applied on your nails through being sprayed or brushed. 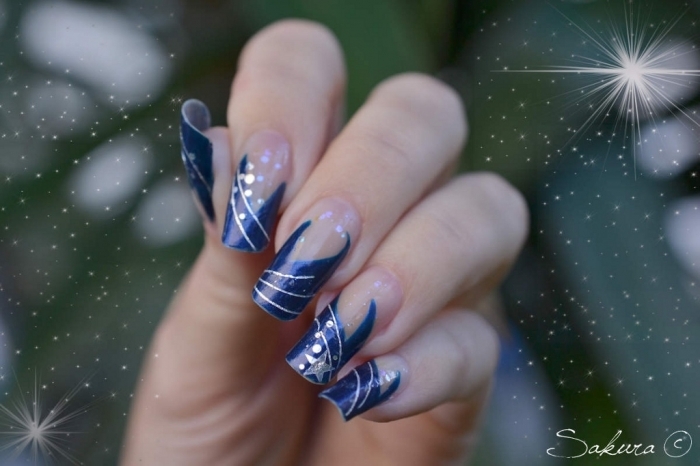 Gel nails can be left plain or painted and airbrushed to increase their elegance through adding one of endless nail art designs that can be found in different types of artificial nails and natural ones. In order to adorn your gel nails, you can add pearls, beads and crystals and you can also change the colors and nail art every day to match what you wear. What are the advantages that make you wear gel nails instead of acrylic nails? 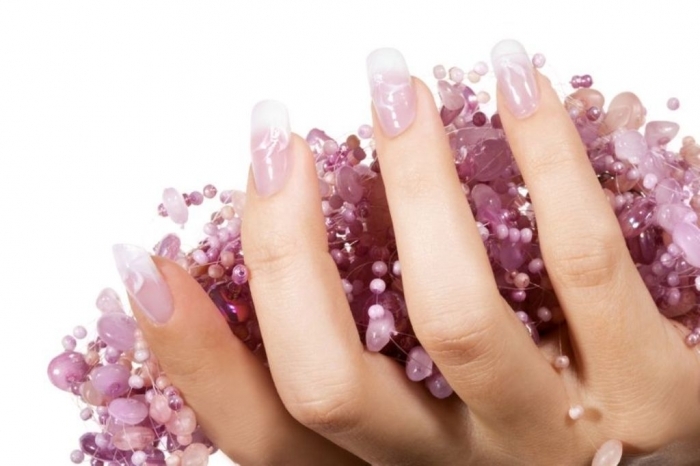 ♦ As we said before, gel nails are more flexible than acrylic nails thanks to having extra short chain monomers. ♦ When you apply gel nails, you will find that they have a natural appearance as they look like your natural nails without differences. ♦ Gel nails are glossy, thin and safe as the mixture that is used for making the resins does not have an odor which makes it appropriate for you as a pregnant woman if you want to wear artificial fingernails. 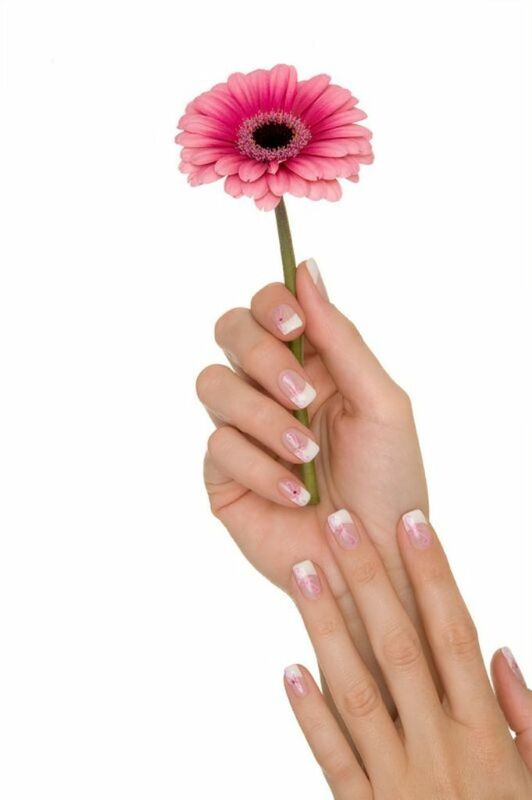 ♦ They protect your natural nails, do not cause damages or scratches to them and allow them to keep growing. ♦ They do not change to the yellow color. ♦ They do not require a long time to be applied. 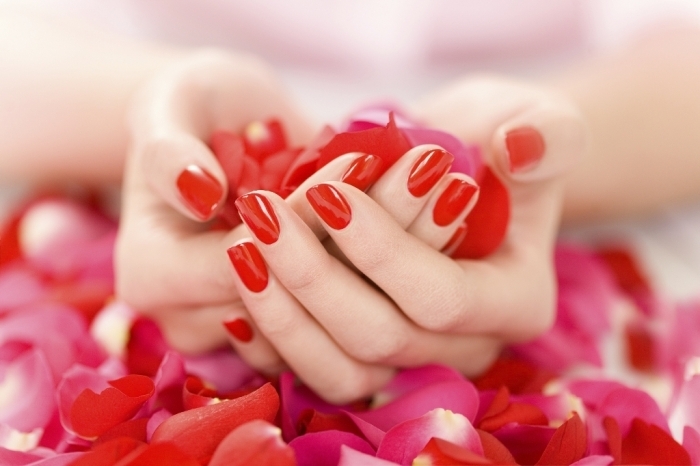 ♦ Gel nails last for a long time which is almost 12 – 21 days depending on the activities in which you are engaged. What about the disadvantages of gel nails? 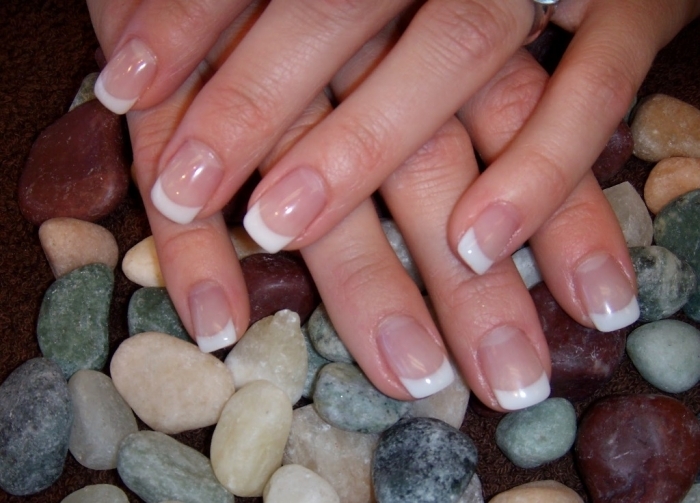 ♦ Gel nails are more expensive than other types of artificial nails as their price ranges from $25 to $35. ♦ They need to be more frequently polished because they do not hold the polish that you apply. 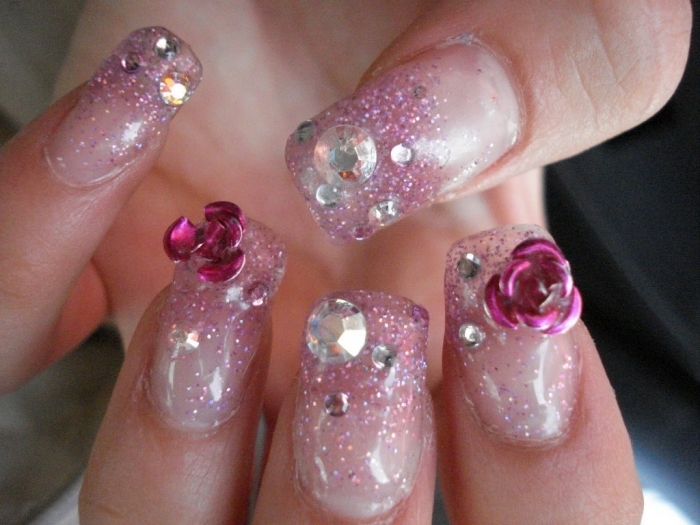 ♦ They need to be filed off and to be replaced at the nail salon when they break. Note: When you apply gel nails or any other type of artificial nails, you have to protect yourself from developing a fungal infection through cleaning the nail bed with isopropyl alcohol before applying artificial nails. 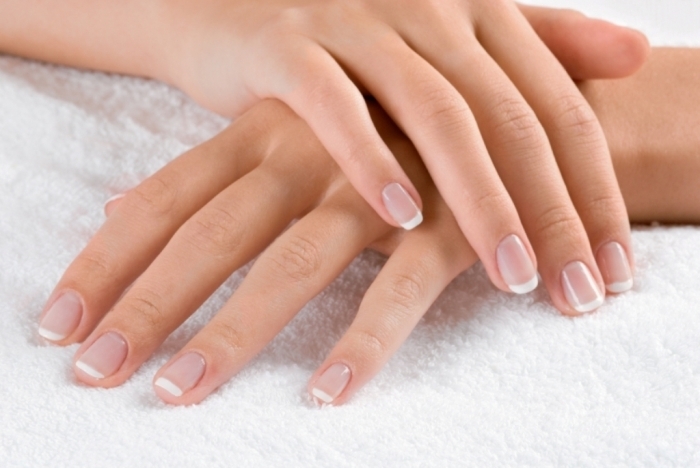 You have also to frequently moisturize your cuticles and get your nails filled regularly or when it is needed. Warning: Do not ever try to remove your gel nails at home through ripping or biting them because this will lead to destroying your natural nails and instead of this visit a nail salon to get you gel nails removed. End of the World Story, Is This True?